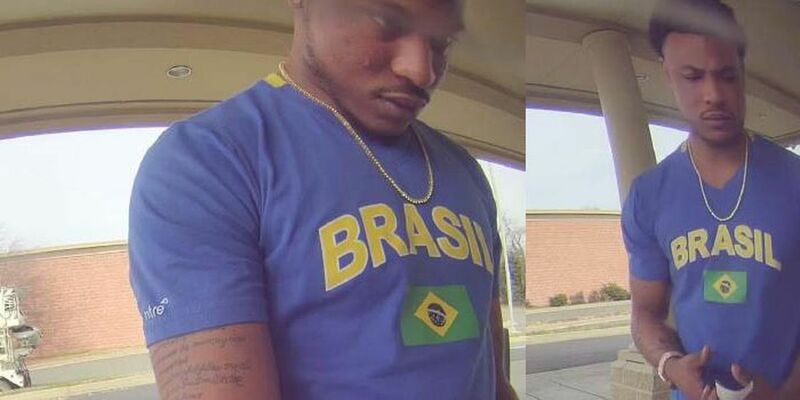 CHESTERFIELD, VA (WWBT) - Chesterfield police are searching for a man responsible for bank fraud. A young woman received a large financial offer over social media earlier in the month. The woman loaded her personal and bank account information into the app, believing the offer to be true. On March 4, a man deposited a fraudulent check into the woman’s bank account, and withdrew cash. The check was found to be fraudulent, but the woman already lost the money that was withdrawn. The Chesterfield Police Department reminds the public that if an offer sounds too good to be true, it normally is. Anyone with any information is asked to contact Chesterfield County/Colonial Heights Crime Solvers at 804-748-0660.